We talk about the experience of celebrating the Triduum in an all new parish, including a very chilly outdoor sunrise Mass that was BEAUTIFUL. 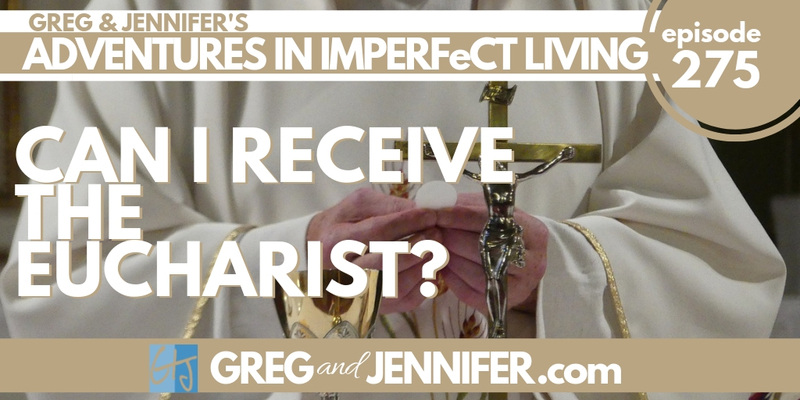 We answer questions from a non-Catholic wanting to know if he could receive the Eucharist and go to Confession while visiting St. Patrick's Cathedral in New York City. Greg shares a conversation he had with our oldest son, Sam, about Sam's recent efforts to read the Bible and what book of the Bible he should tackle next. 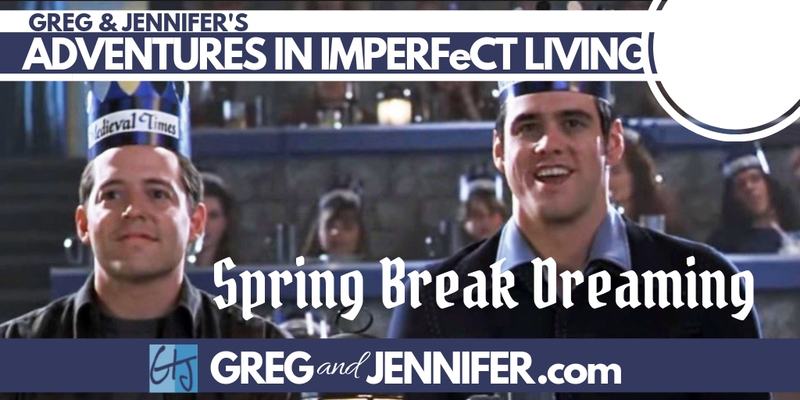 Spring Break is upon us, the Barrons are in England, and Jennifer panics about what to do with the kids. Her best intentions backfire, though, when the kids reject going somewhere Jennifer has dreamt about for years. This springboards into a discussion of Joshua chapter 1 and how to be courageous in the midst of uncertainty and discernment. Lastly, we share some insight about big changes coming for our new and existing Patreon Co-Producers that will lead to more great content for you! 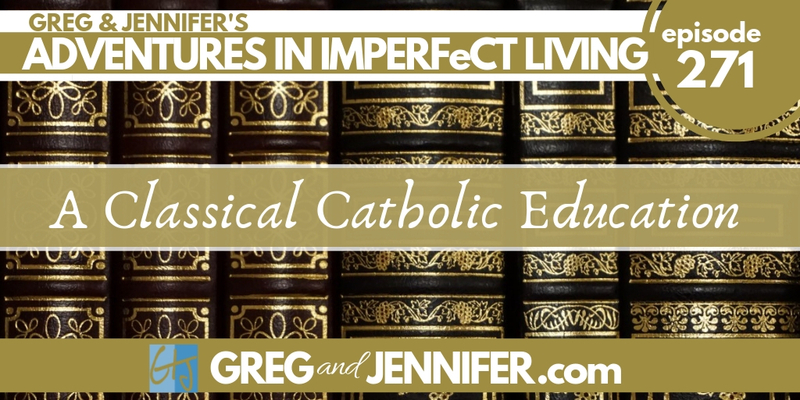 In episode 271, "A Classical Catholic Education," we discuss what goes into a Catholic hybrid school and the differences between traditional homeschool, Catholic school, and public school. Next, we share the startling news about an unexpected health crisis for our dear friend, Fr. Timothy, who ended up in emergency surgery over the weekend. 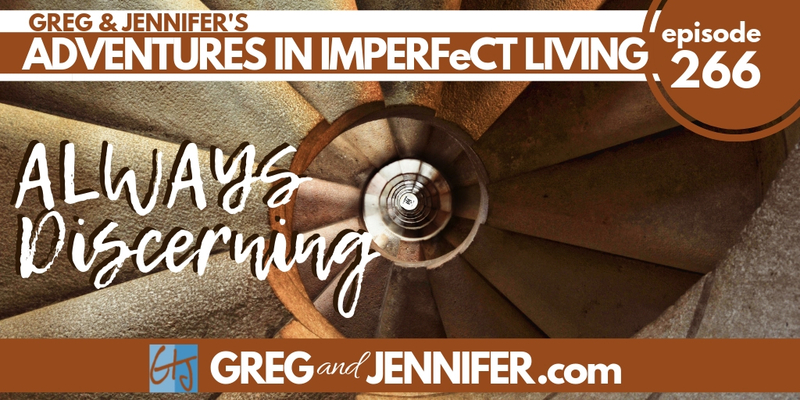 This leads to an important discussion of the fact that we are not guaranteed second chances in life, and what we must do every day to ensure that we are living as God wants us to, and not as we think we should. It's not that difficult to do when you say a single simple prayer each day and be willing to change into what God made you to be. Lastly, Greg gives an update on the progress for his mental health book and hints at the chance for you to be involved very soon! If our show was a blessing to you, please sign up to be a co-producer on Patreon. Click here to learn how! 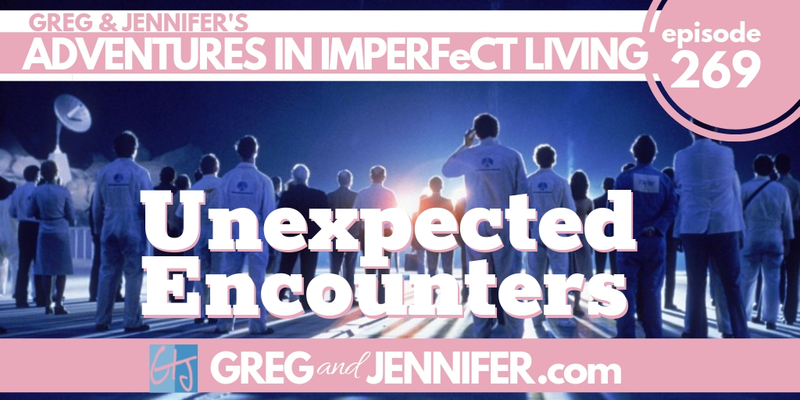 In this episode we talk about unexpected encounters, and how these can be seen as gifts from God that align us toward the happiness He intends for us. 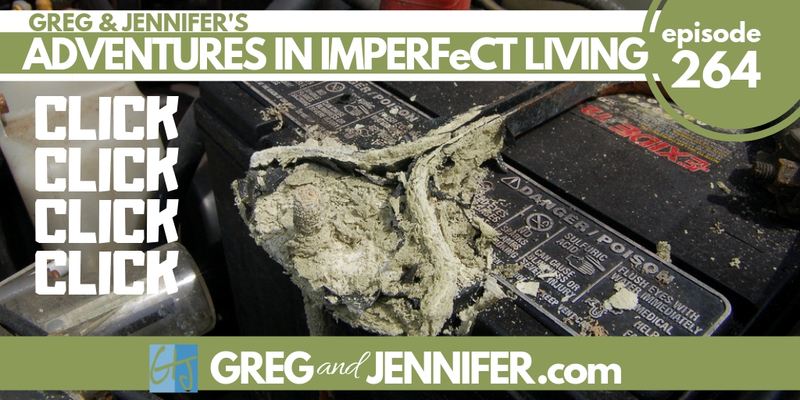 We had three of these unexpected encounters this week, and we tell you all about them. 2019 Has been a state of perpetual trust, of reliance on divine providence, of believing God is doing something even in the midst of our extreme weaknesses. Over the last few weeks, Apple sent out several emails to confuse and torment podcasters. Greg talks about attempting to figure out and keep up with Apple's new requirements (that apparently went into effect last year). We continue our journey of setting up Greg's new office in our closet (which will double as our recording studio), which necessitated another (longer) trip to IKEA to buy more stuff. We talk about our brand new Bibles, what to look for in a good Bible, and why we think we made a pretty good choice with ours. Huge thanks to Hannah for the kind housewarming Amazon gift card! Also, major thanks to new and updated co-producers Pam, Jan, Kim and Cindy, Andrew, Jose, Dr. Elizabeth, Ruth, Yvonne, Angie, Sarah, and Mike! We've started having Sunday dinners with our friends the Barrons from the Catholic in a Small Town podcast. This week we hosted for the first time and what was supposed to be a taco dinner turned into a late night Oscar watching party (even though none of us even planned on watching the Academy Awards). 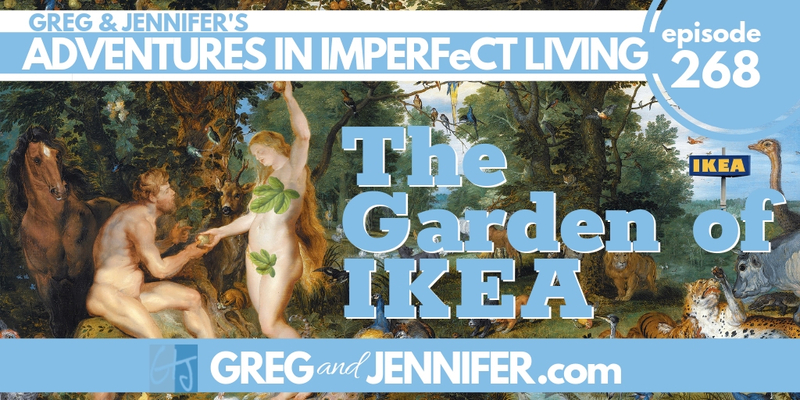 After announcing our decision to homeschool our son Tommy after just 4 days of school in Georgia, Jennifer listed to the latest Matt Fradd podcast where he interviewed Steven Rummelsburg on why modern education is not fit for humans. 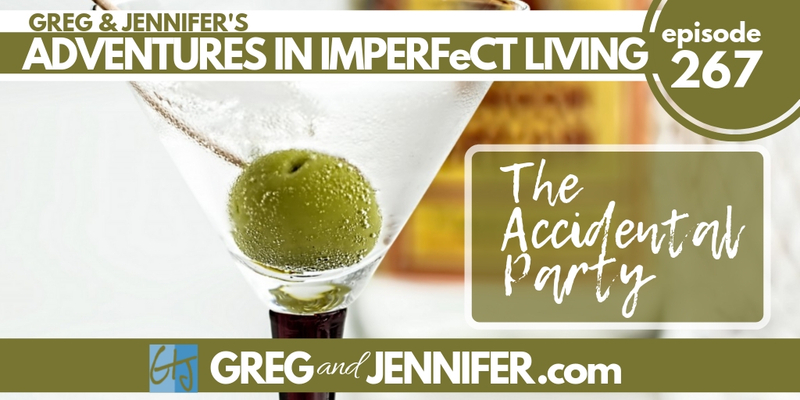 This one podcast pushed even more educational dominoes down in our house and Jennifer made a major life-changing decision that no one could have predicted. Greg shares additional insight about his current health, including the near-daily difficulty of wrestling with nausea, exhaustion, and an extreme lack of motivation. Despite all these roadblocks, he's pushing forward with new medication and taking daily steps. But as we share, it ain't always easy. Over the years we've dealt with home school, public school, private school, and Catholic school. Now that we've moved, we're facing new schooling challenges that we didn't expect. 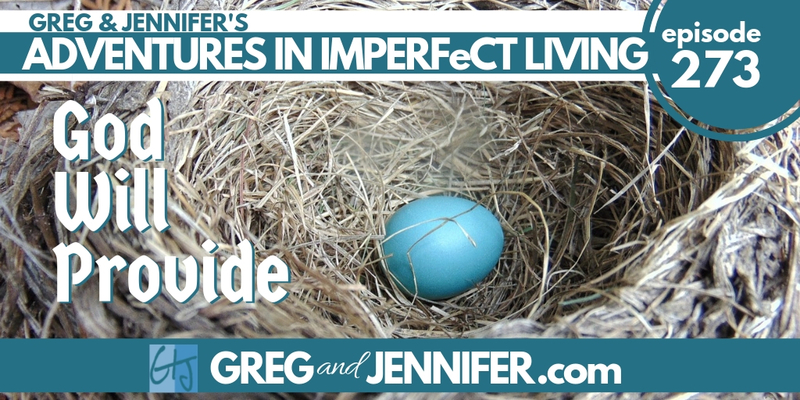 As with schooling our kids, we've learned the very hard lessons that come with stomping our feet and refusing to be open to what God might be trying to do in our lives. With that in mind, we're reminded of the amazing things that can happen when we get out of our own way, even when we don't want to. After eating some pistachios that he thought were green peppercorns, Walt ended up in the Emergency Room again last week with another severe allergic reaction. Support the Show (and us)! 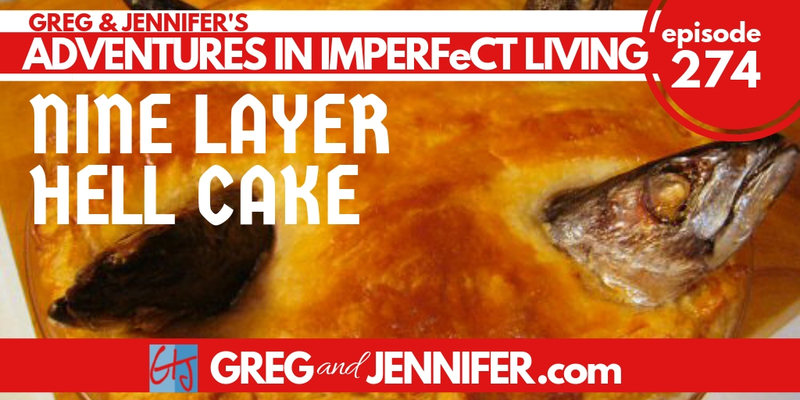 Greg gets Jamaica and Brazil mixed up in the worst of ways, and the worst of analogies. It is, of course, quite humorous. After the whirlwind of moving, we're finally in our new house in Georgia. Unfortunately, the whirlwind stress is now a Whirlpool. 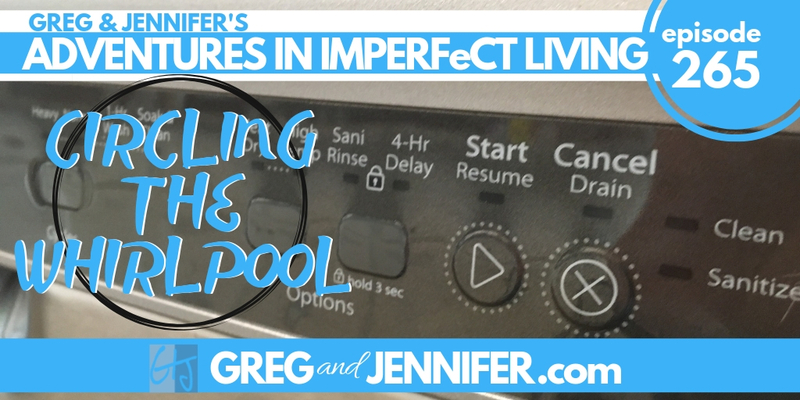 Well, more precisely, Whirlpool appliances are causing us stress. We talk about slowing down to appreciate the small moments and small gifts found in small unexpected things. Rest in the midst of chaos was a true gift to us as we were housebound last week during a polar vortex. This leads to a discussion about the value and necessity of rest. 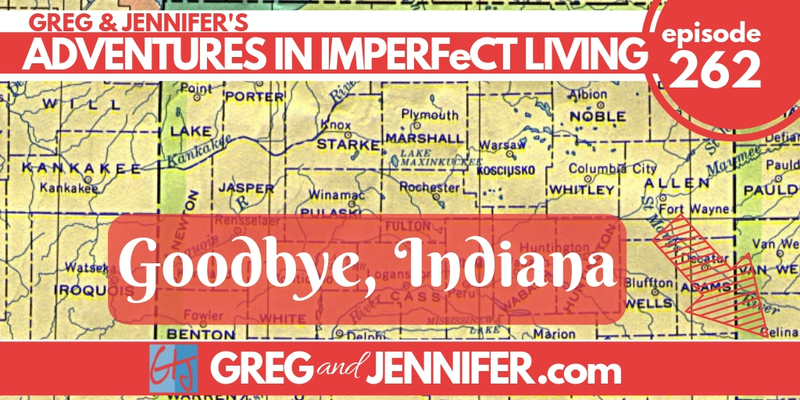 Our Indiana exodus was unexpectedly stalled on Saturday and we share what happened (and how Greg handled it). An unexpected song parody burst forth during this conversation. 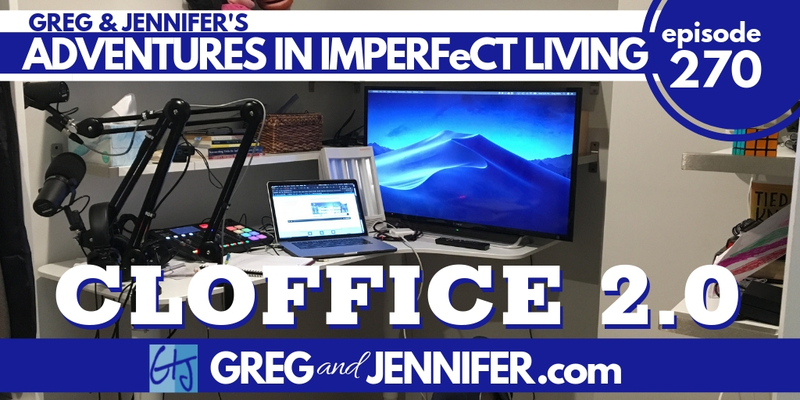 We finish the show in the last three hours before (God willing) closing on our new house in Georgia, and talk about some of the last vestiges of anxiety that we're experiencing, and how we're dealing with them.